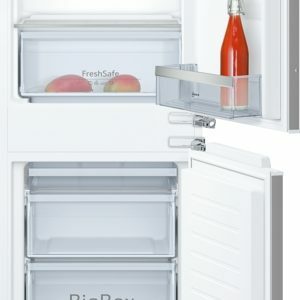 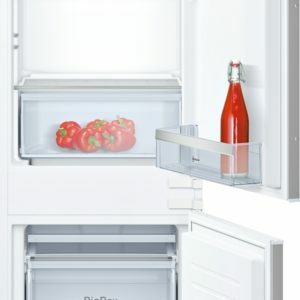 Door trays in fridge door: 2 large and 3 small. 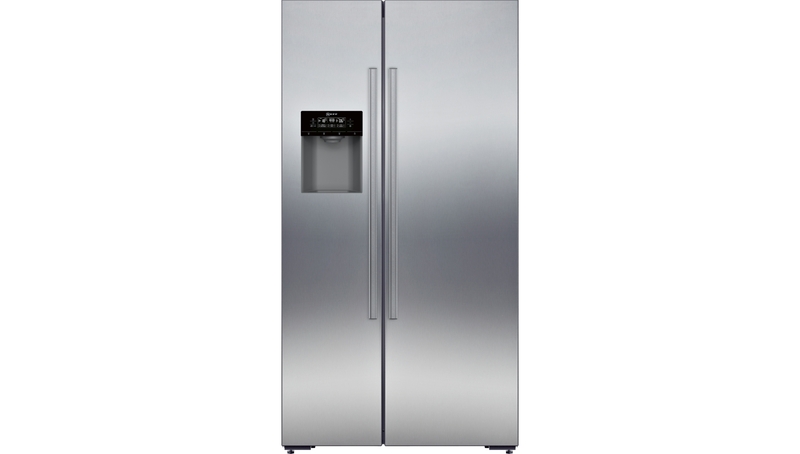 Energy efficiency class: A+ (443 kWh per year). 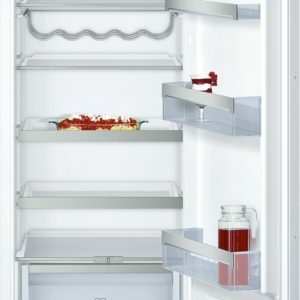 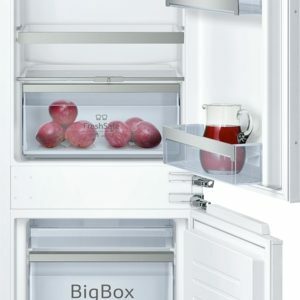 Actual consumption will depend on how the appliance is used and where it is located. Stainless steel fingerprint free door and chrome inox metallic side panels.